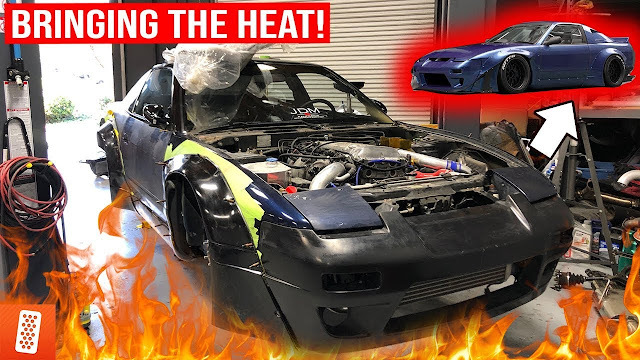 WATCH: MAKING THE VR-4 AN ABSOLUTE GRIP MONSTER FOR THE STREET OR TRACK! The final stage to getting our Mitsubishi 3000GT on the road is throwing some fresh tires on our Advan wheels. This time we decided to run some Falken Azenis tires to get maximum grip out of our AWD beast. 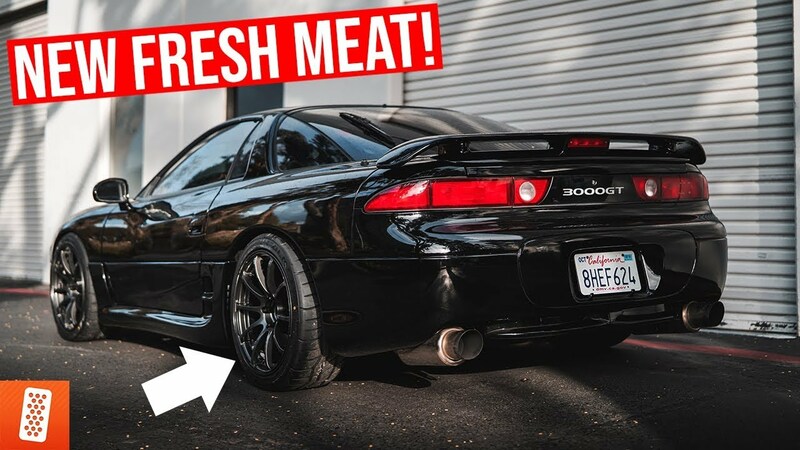 It looks so meaty and aggressive! Watch the video to check it out for yourself.